How Far is Mulberry Woods? Defining living" - Mulberry Woods by Saran Developers is a residential project built as an urban retreat finished with state-of-the-art amenities and recreational facilities set amidst serene landscapes to help residents unwind from their hectic lifestyles. 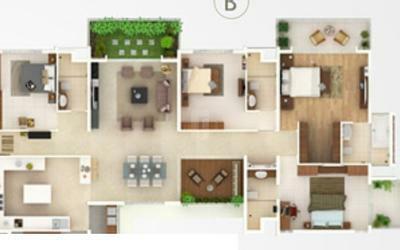 A prestigious 4 BHK in Bangalore located off Sarjapur road, Mulberry Woods is an exclusive luxury apartment. Thus providing an excellent living solution for those rural menaces. 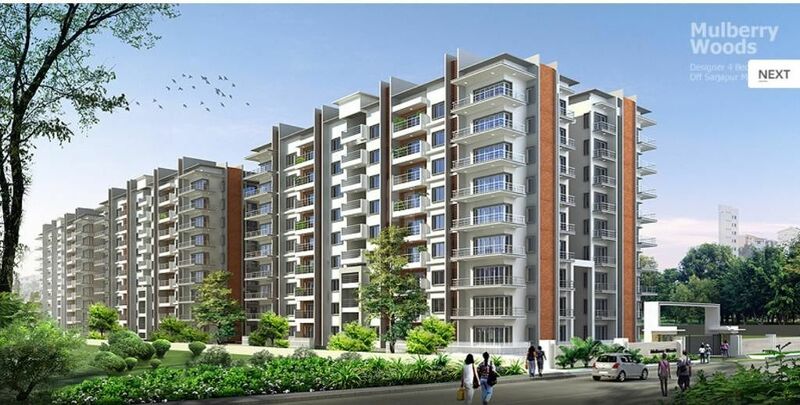 If a good and healthy atmosphere along with luxurious living and access to facilities is your priority, you may consider looking into these spacious condos in Bangalore. 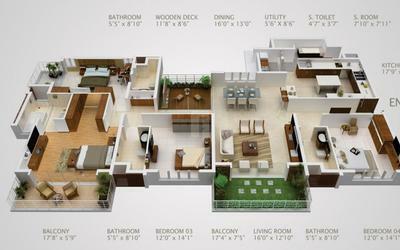 And hence these characteristics make 'Mulberry woods' (Apartments in Bangalore) more than just a flat.